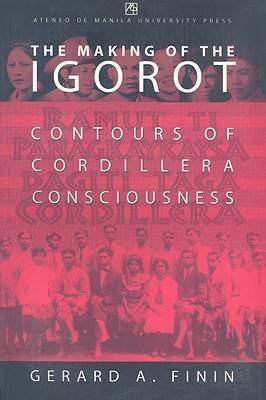 This work examines how and why American colonial rule transformed social and spatial relations across the Cordillera, creating a distinctive pan-Cordillera Igorot ethnoregional consciousness. It analyzes the ways in which the establishment of Mountain Province in the early 1900s and the imposition of direct American rule served to discourage contact between highlanders and lowlanders, while reinforcing notions of highlander connectedness. The author demonstrates the central role of Baguio City as an ethnically diverse urban center for cultural comparison and identity. At the same time, he captures how, in different ways, succeeding generations of highlanders embraced the social and spatial bonds associated with ""Igorot-ism"" and ""Igorot-land.